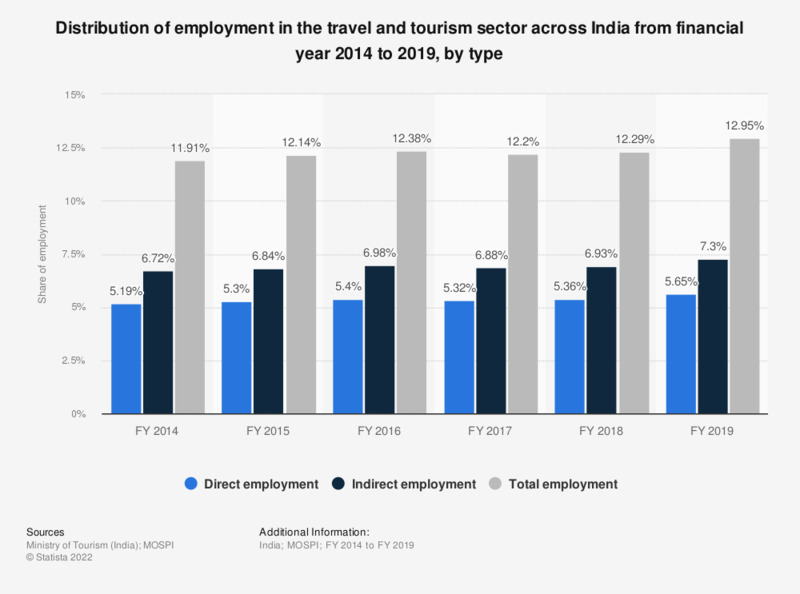 This statistic depicts the number of employees in the travel and tourism sector across India in 2014 and 2025, based on type. For instance, the number of direct employees is projected to reach about 29 million in 2025, an increase from 23 million in 2014. Which of the following statements describes best why you have stayed in Denmark for holidays? Which of the following statements describes best why you have not stayed in Denmark for holidays?